State Rep. Matt Manweller, R-Ellensburg, who won re-election Nov. 6 and denies the allegations against him, has submitted his resignation. County commissioners in his district will next choose a Republican to replace him. 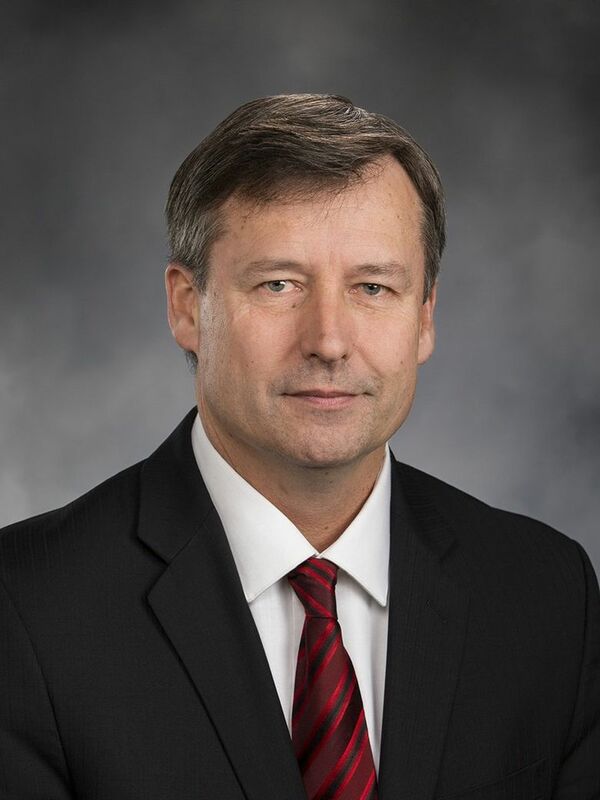 Washington state Rep. Matt Manweller has submitted a letter of resignation, saying he will vacate his post on Jan. 14, the first day of the upcoming legislative session. The Republican from the Ellensburg area had announced three months ago that he planned to leave the seat. GOP leaders had pressured him to step down after a series of allegations of sexual misconduct. The office of Gov. Jay Inslee released a copy of Manweller’s resignation letter Wednesday. In it, he says it has been an honor to serve the district for the past six years. Manweller has repeatedly dismissed the allegations, saying they were false, trivial or politically motivated. He has been in the Legislature since 2012, rising to the position of assistant floor leader in the House. GOP leaders asked him to step down from that position last year after a Seattle Times story detailed investigations into complaints from students at Central Washington University, where Manweller served as a professor until another investigation led to his firing earlier this year. After Republican leaders asked him to leave the Legislature in September, Manweller announced he would stay through the election, since his name could not be removed from the Nov. 6 ballot and he wanted to see another Republican replace him. He won re-election with 61 percent of the vote. GOP officials in the counties that are part of Manweller’s 13th Legislative District have already settled on three candidates to replace him. County commissioners from those counties will pick the replacement from that list.